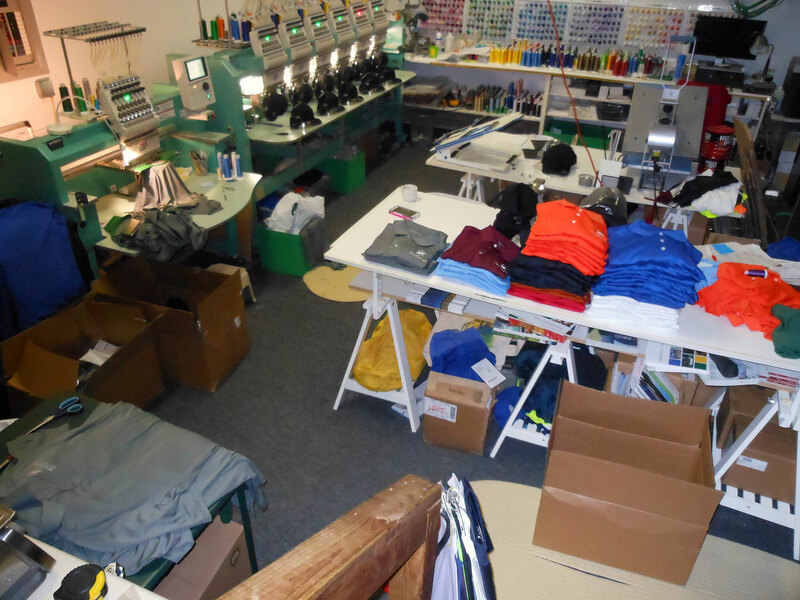 Bullfrog Industries offers screen printing in Charlotte. We provide screen print t-shirts, sweatshirts, tank tops, etc. We offer fast & friendly computerized embroidery with FREE left chest embroidery. Bullfrog Industries will come right to you! We offer great brands such as NIKE, CUTTER & BUCK, PORT AUTHORITY & 100’s MORE!